I like Teddy Kennedy, I think he’s an awesome Senator and I’m glad he represents me in Congress. He’s a dedicated public servant and has done much for the people of the United States. It’s a good thing, because he doesn’t have a future pitching in the bigs.. I was remiss in not paying attention to this yesterday, and for that, I truly apologize. 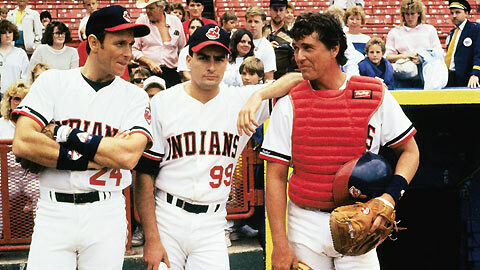 20 years ago yesterday, my favorite baseball movie, and where I learned most of my swears, Major League was released. 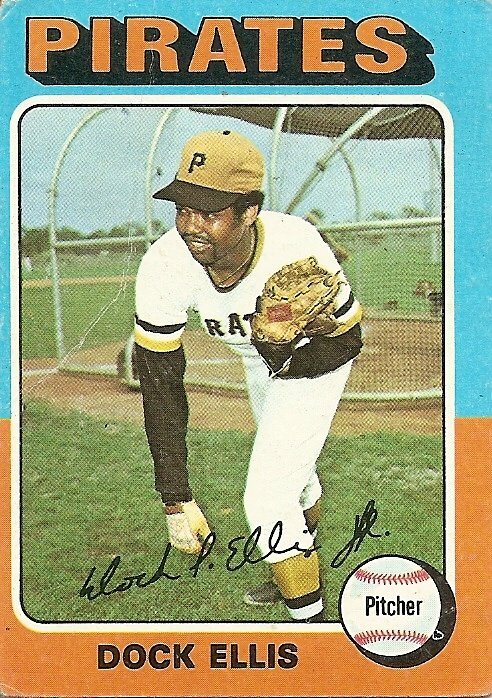 Since then Ricky Vaughn, Willie Mays Hays and Pedro Cerrano have battled gamely every day, and it is impossible to flip past it on TV and not stop. I can recite every line in this movie, it makes me the happiest. I for one think Bull Durham is overrated and that Major League is by far the best baseball movie out there. My only question, does Lou know that Jake is going to call his shot, is that part of the signs that Jake signals to him before his at-bat? Because if teams have a sign for calling ones shot, I’d find that ridiculous. I get accused sometimes of being anti-Mets, I’m not, I just think they have an awful GM, don’t care about their fans and have choked, viciously, the last two years. That’s not unfair right? However, I don’t give them enough props on the one thing they do better than anyone else in baseball; unique handshakes. Usually Jose Reyes has several and that’s the majority of the fun, but here is Mets ace Johan Santana making his way through the dugout, doing a special handshake with everyone. I’m impressed he remembers them all. The one with Alex Cora and taking off the hat is the best by the way.